We offer an amazing Madrid wine tour and tapas. 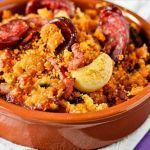 Welcome again to Native Spanish Tapas, where we offer one of the best Madrid tapas tour, we do it just like Madrid locals do. 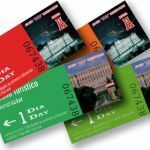 In fact, join us on one of our many Madrid tapas tours and you will surprised on how really authentic they are. 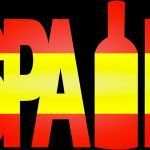 Today we are going to talk about some interesting Spanish wine facts, a Spanish tapas tour is not the same without a good glass of wine to accompany some the best Spanish tapas in Madrid. 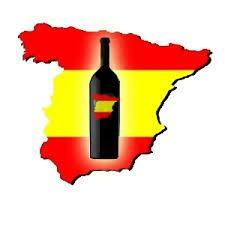 Spain is the largest wine producer in liters in the world, producing around 51 million hectoliters of wine per year! 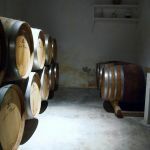 Wine is a natural product, the fermentation process is as old as early civilizations, during this simple process, the natural sugar from the grapes transforms into alcohol, hence wine is born. 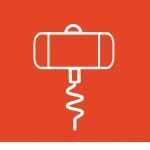 Combining the right type of wine with food is an art-form, but that should not limit us to not having a delicious chilled white wine with red meat if that is what you feel like or have in hand. The objective of wine and food combination is that both ingredients blend in with each other strengthening the flavor in the mouth. You do not have to be an expert to enjoy wine-tasting, simply relax and take a sip of the fine wine and try to express your own sensations of what the wine is expressing in your mouth and mind. We offer an amazing Madrid wine tour and tapas. Choosing the most expensive is not always the best option, buying an expensive wine could guarantee us certain quality, but it is not always the best choice, it really comes down to our tastes and the situation where we are going to drink the wine, for a quaint romantic dinner for two, maybe a quality wine is good if the quality of the food consumed is just as good, or for a larger group get-together, spend less on a bottle and enjoy more glasses per person! 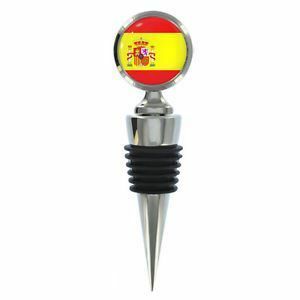 Join us in our Madrid wine tour and tapas, it is a great way to understand the wine culture in Spain!